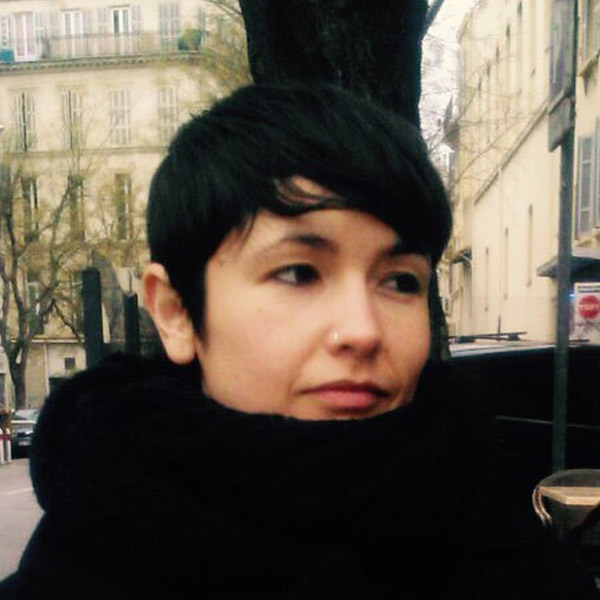 Dr. Nizaiá Cassián-Yde (UOC) is PhD in Social Psychology, Professor in the Department of Psychology and Education at the Universitat Oberta de Catalunya. Her field of research is Urban Studies, transformations in the contemporary postfordist city and Feminist Studies on sociospatial relations in labour, care and the body. More specifically, she is interested in the relationship between urban planning, public space interventions and how particular modes of spacialization relate to social inclusion/exclusion, the conception of the productive body and the urban infrastructures of care. As a researcher she has participated in different projects in the field of technological care innovations and social isolation in ageing: the EU project EFORTT “Ethical Frameworks for Telecare Technologies for Older People at Home” (FP7, 2008-2011), and the national projects “Elderly, social media and social isolation” (RECERCAIXA-2012-ACUP-00325); “Science, Technology and Attention to Dependence” (Plan Nacional de I+D+I, 2008-2011); “Feeling at home with Technologies? An analysis of the impact of (assistive) technologies for the elderly and disables people” ( Ministerio de Educación y Ciencia, 2007-2009). For the last 10 years she has actively participated in “right to the city” and feminist grassroots movements, collaborating in militant research and participatory processes around more democratic and spacially inclusive urban environments. Beneito Montagut, R.; Begueria, A., Cassian, N. (2017). Doing Digital Team Ethnography: Being there together and digital social data. Special Issue: Qualitative Methods and Data in Digital Societies, Qualitative Research, 1-9. Cassián, N. (2012) De qué está hecha una Ciudad Creativa. Una propuesta para abordar la cultura, el ocio y la creatividad en la urbe contemporánea. Athenea Digital, 12(1). Castro, M.; Cassián, N. (2012) ‘Do sonho olímpico ao projeto Porto Maravilha: legado para quem?’ En Cocco, Giuseppe. Revolucao 2.0 e a Crise do Capitalismo Global. Río de Janeiro: Garamond, 2012, Parte 3. Metrópole: Crise da Governança e Novos Conflitos, capítulo 12. I.S.B.N. : 9788576172857. Cassian, N. (2011) Reseña de “Urban Assemblages: How Actor-Network Theory Changes Urban Studies”. Athenea Digital. Revista de Pensamiento e Investigación Social 2011, 11 (1). Cassián, N. (2005) “Lugares para tomar la palabra. La metáfora del café” en Psic.Soc. Revista Internacional de Psicología Social, Vol. 1, num. 4, Julio-Diciembre.